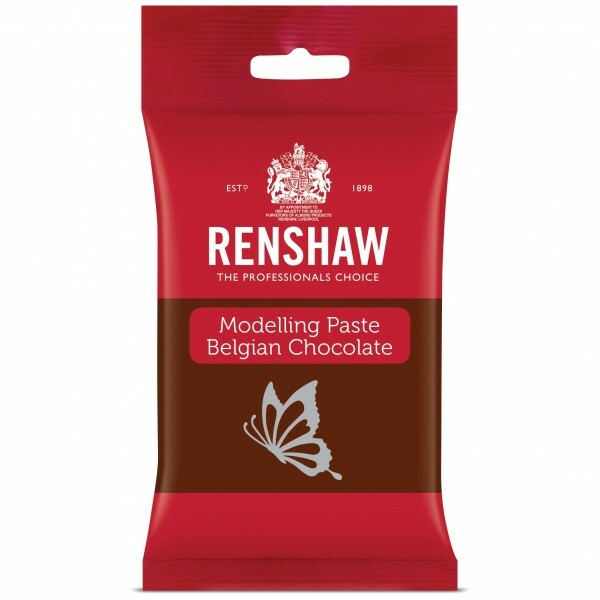 Versatile Belgian milk chocolate modelling paste from Renshaw. 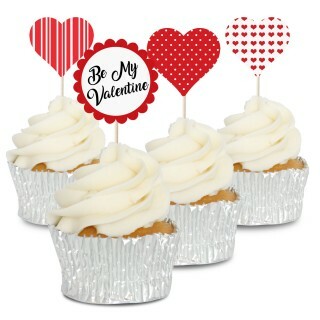 The paste sets firm so it's ideal for modelling and flowers but is still soft enough to be eaten. 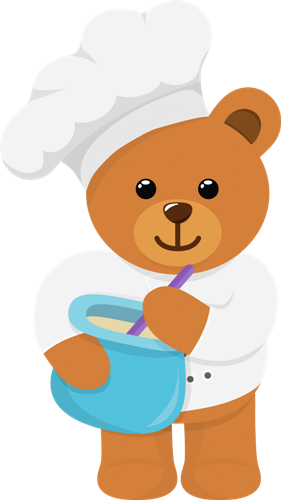 Sugar, Glucose Syrup, Belgian milk chocolate (15%) (Sugar, Whole milk powder, Cocoa butter, Cocoa mass, Emulsifier: Soya lecithin, Natural vanilla flavour), Belgian Chocolate (12%) (Sugar, Cocoa Mass, Cocoa Butter, Emulsifier: Soya Lecithin, Natural Vanilla Flavouring), Cocoa Butter, Humectant: E422, Stabilisers: E413, E415, E466, Maize Starch, Preservative: E202, Rapeseed oil, Emulsifier: E322 (Soya), Antioxidant: E306, Flavouring.